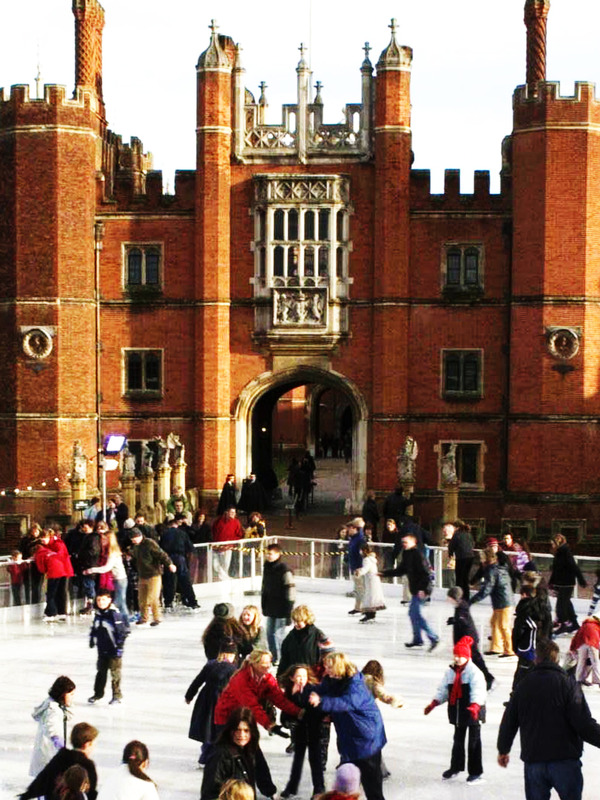 A Dip-Dunk Lodge will be situated at both Hampton Court Palace and the Tower of London serving savoury and sweet fondue boards; Igloo sandwiches and bakery slopes; and hot chocolate with pick and mix toppings. Tickets to both ice rinks are on sale now and can be booked as an added extra for guests as part of the corporate Christmas party packages. Reblogged this on Arts Muse Magazine.